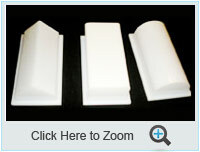 Being a leading plastics supplier in the industry, Brogan & Patrick Mfg.Corp. always believe in excellence and innovation. 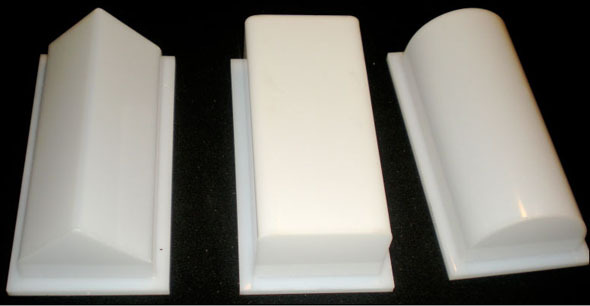 We have experience of working with more than 65 different plastic materials, and have gathered in-depth knowledge about the tendencies of each material when it undergoes machining. 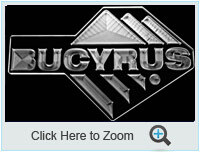 Our acrylic division provides custom acrylic fabrication solution in Chicago. These include acrylic displays designing, acrylic lighting solutions, and custom acrylic fixtures. What is Acrylic and why is it in Vogue? 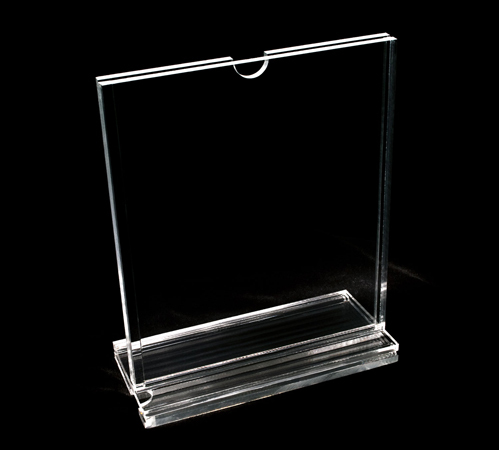 The clear-glass like plastic that we often see in stores, showroom and malls, and point-of-purchase displays is Acrylic. In chemical language, it is known as poly methyl methacrylate (PMMA) and commercially, it is called the acrylic glass. Certain preferable features and properties of acrylic have made it a better alternative than glass to produce different types of items. Acrylic is a transparent thermoplastic, which is popular for being a lightweight, shatter-resistant, and durable. Acrylic is also an economical alternative to glass when the items made out of them are not required to be heavy or strong. 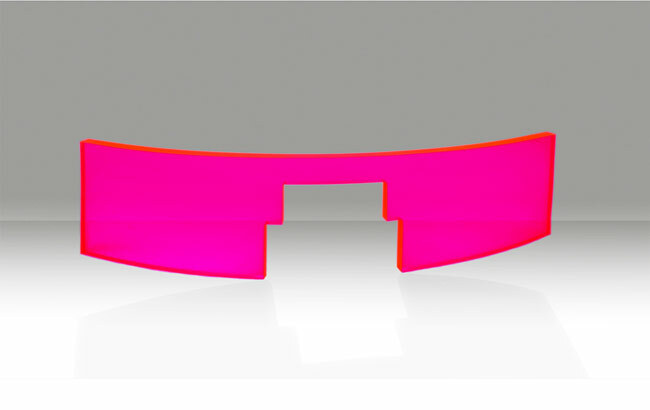 The light weight of acrylic makes it an easily conveyable material. 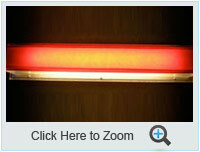 The optical clarity of acrylic enhances its aesthetic appearance. It can also be fabricated to meet tight tolerance requirements. 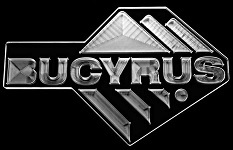 It can be given a gamut of coatings, such as frosted finish, screen printed finish, laser cut finish, and many others. The appearance of acrylic can be highly accentuated with the use of LED lighting, which makes it versatile in terms of usage options. Why Choose Brogan & Patrick Mfg. Corp. while Opting for Acrylic Fabrication? At Brogan & Patrick Mfg. 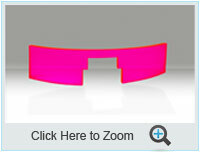 Corp., we provide versatile custom acrylic fabrication solutions in Chicago. 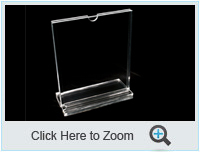 We have gained expertise in creating a variety of custom acrylic displays. These include shelves, display cases, point of purchase displays, brochure holders, furniture, lighting fixtures, decorative items, and many other embellishments.